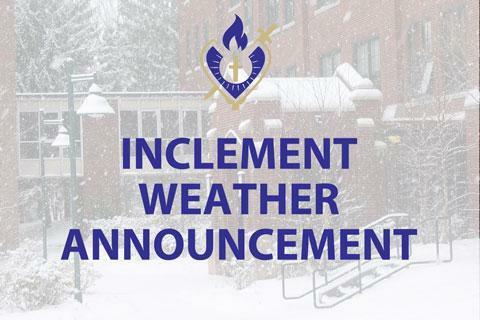 Due to extreme cold temperatures, OLSH will be CLOSED Wednesday, January 30, 2019. The faculty/staff appreciation day cookie table event will be postponed until Friday, February 1, 2019. 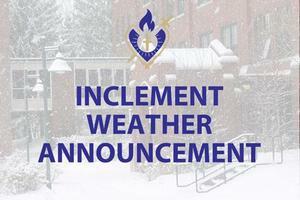 Staff to report 9:00 am - 3:00 pm.